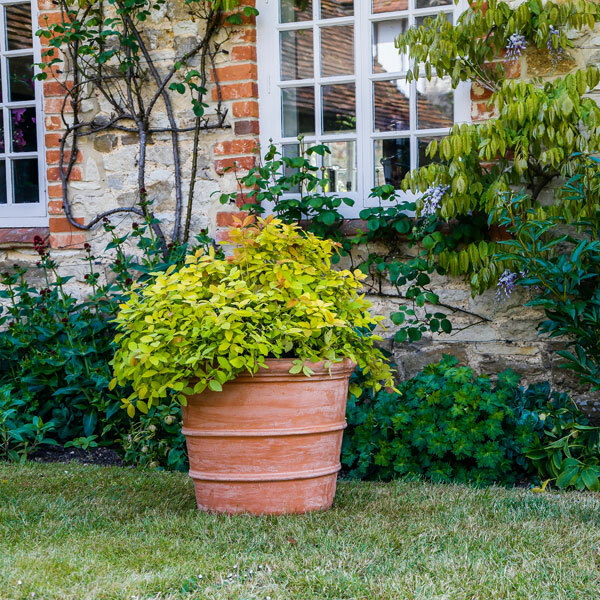 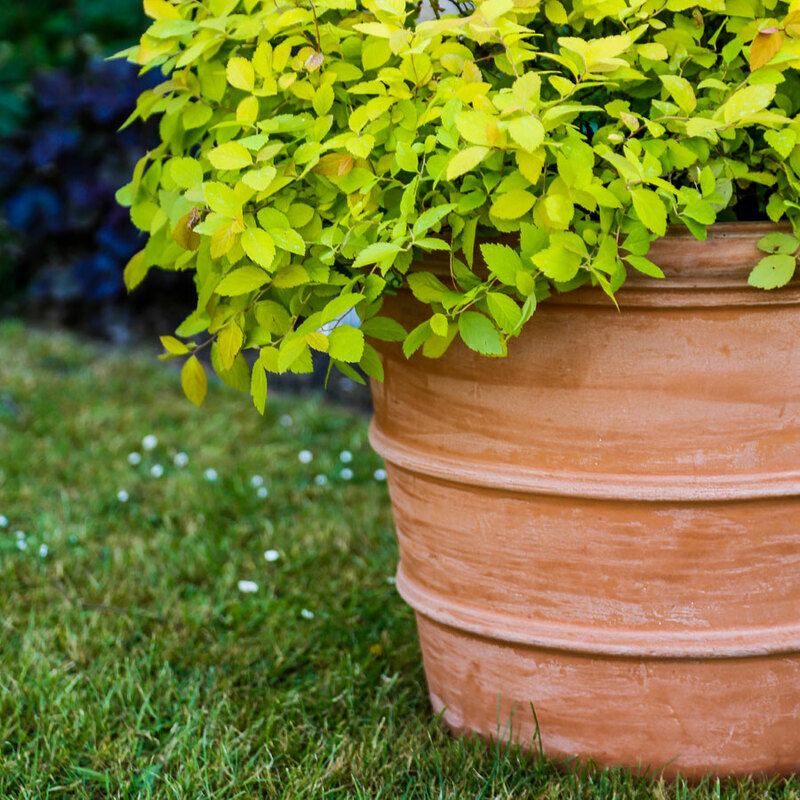 An elegant pot with ribbed detail the Florentine garden pot looks striking when contrasted with distinctive lime green foliage. 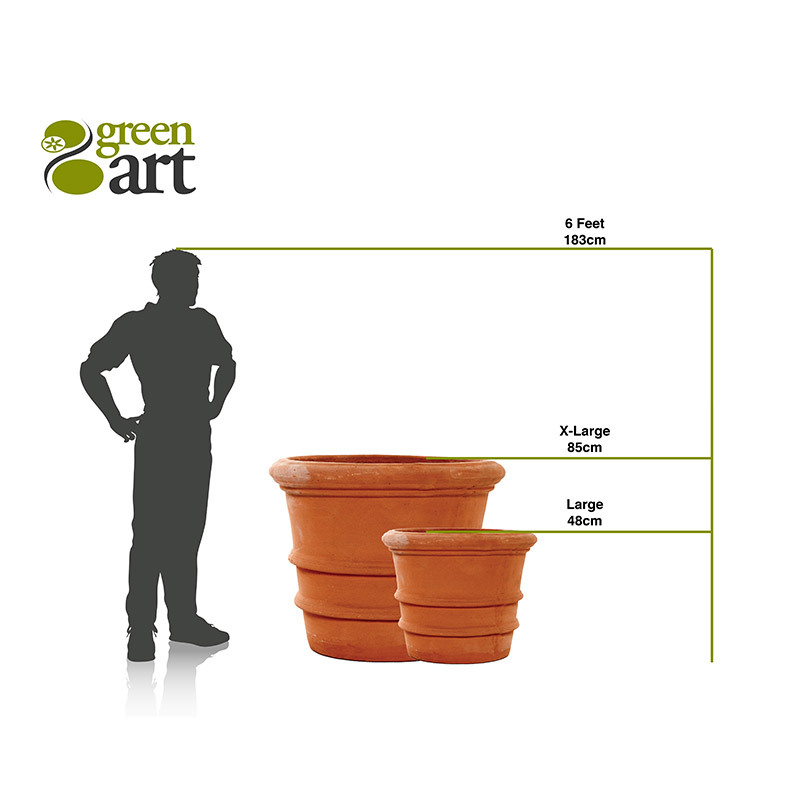 Available in large (550mm high x 480mm diameter) and extra large (1000mm high x 850mm diameter). 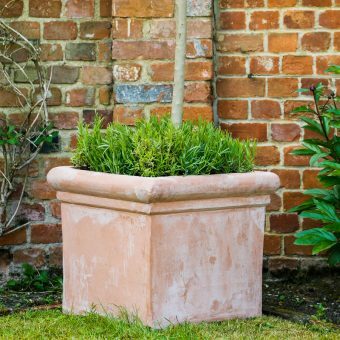 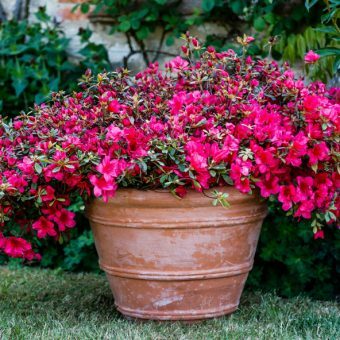 Our range of Terracino planters are a firm favourite as they are styled in the classic Tuscan way to create soft and consistent colour that adds a vibrant tone to any garden and looks great all year round. 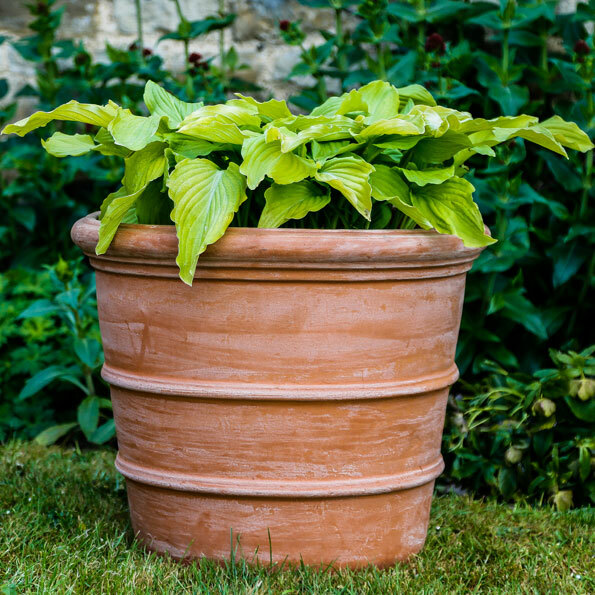 Handcrafted in terracotta before being fired in high-powered gas kilns mean these pots can withstand all the rigours of modern day use including being declared frost resistant.